Such sophisticated engineering presents challenges on the shop-floor. Aerospace workers are expected to drill many thousands of holes per aircraft body, with each construction material having its own defined set of technical characteristics. Meeting that flexibility requires some really clever tooling. 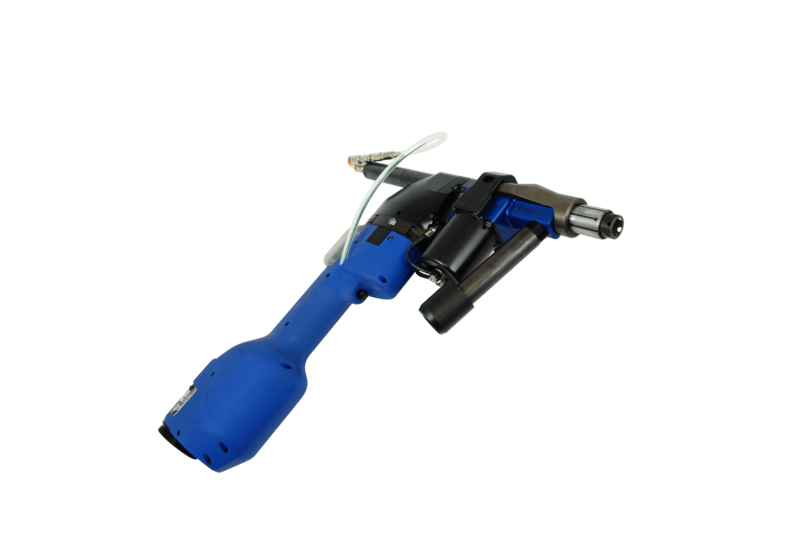 One solution available from Desoutter is the Seti-Tec éVo range of electric advanced drilling tools. Designed to boost your flexibility & productivity, these tools give the operator full control over drilling parameters and feature an automated drilling mode that enables self-adaptation of the drilling cycle. The éVo range also features real-time drilling monitoring, with automatic detection of exit points. What this smart drilling enables is true production optimization. Aerospace companies can benefit from cycle-time reduction, as feed rates and rotation is based on continuous material detection. Also, éVo is a fully modular range of drilling tools, meaning that components such as motor units and drill heads can be quickly and easily interchanged, resulting in increasing up-time. This functionality is all about delivering quality, productivity and ease of use. There are environmental and health and safety benefits of using éVo, too. Electric tools have significantly lower power requirements than their pneumatic counterparts. And an intelligent lubrication management function means that operators have lower exposure to potentially harmful chemicals. The éVo range is a major advance when it comes to drilling performance and quality. But it’s not the end game. As companies start to use these electric products, they are invariably taking big steps towards a smarter more digital future, where manufacturing data can be collated and analysed and then fed into Industry 4.0 programmes. This sort of approach will deliver truly connected production environments, increasing productivity, up-time and flexibility and driving out waste. You can even see how data from manual drilling activities could be combined with the information extracted from robot and cobot operations, creating the digitalized factory environments of tomorrow.